Children aged between four and eighteen can enjoy FREE travel on public transport for a fortnight starting from Monday 25th July. During these two weeks all Dublin Bus, Luas and Dart services are free to children who hold child Leap cards. 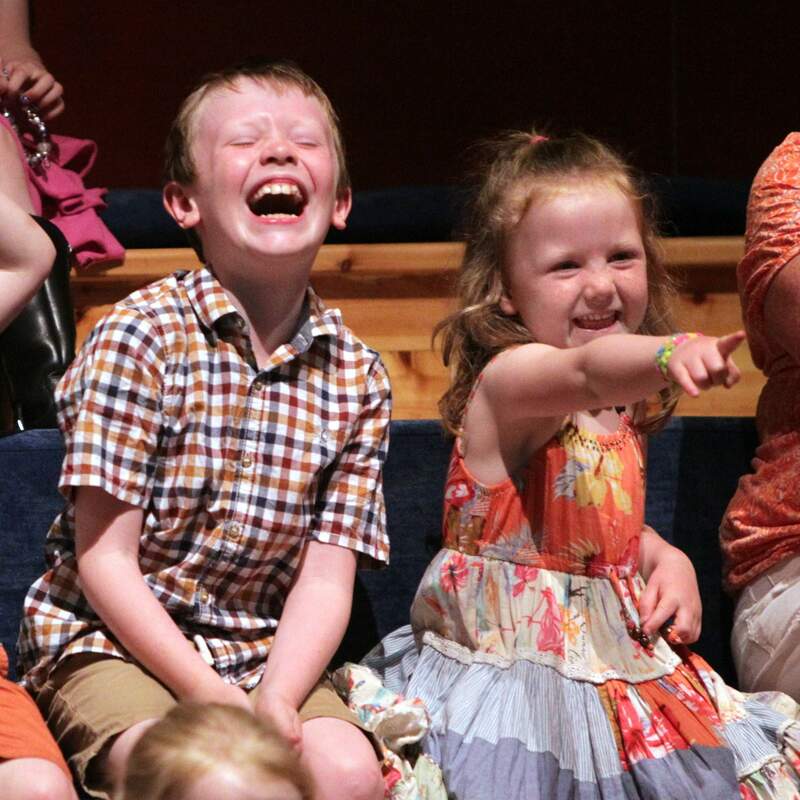 It's a great opportunity to try out some of the best family days out in Dublin. Here are some of our favourites with details on how to get there. How to get there: Dublin Bus routes: no. 69, 79 from Aston Quay, Dublin 2; no. 13 & 40 from O’Connell St, Dublin 1, or College Green Dublin 2. Luas Tram: red line – nearest stop is Suir Road. EPIC Ireland is the new Irish diaspora museum. It brings to life the story of how Ireland's people spread around the globe & how they changed the world. Housed in the chq Building, a historic stone and iron warehouse, built in 1820, this state-of-the-art visitor attraction tells the EPIC story of the Irish people’s dispersal throughout the world over the ages. Click here to find out how to get 2 for 1 passes for use this summer. How to get there: Dublin Bus: Nearest stops Dame Street & College Green with the 9, 13, 16, 27, 40, 54a, 65, 65b, 68, 77a, 83, 150, Dart: Closest station is Tara Street. LUAS: Closest Luas Stop is either Stephen’s Green on the Green Line or Jervis Street on the Red Line. Airfield Estate & Farm is Dublin’s only 38 acre working farm, gardens and visitor attraction which is open to the public all year round. 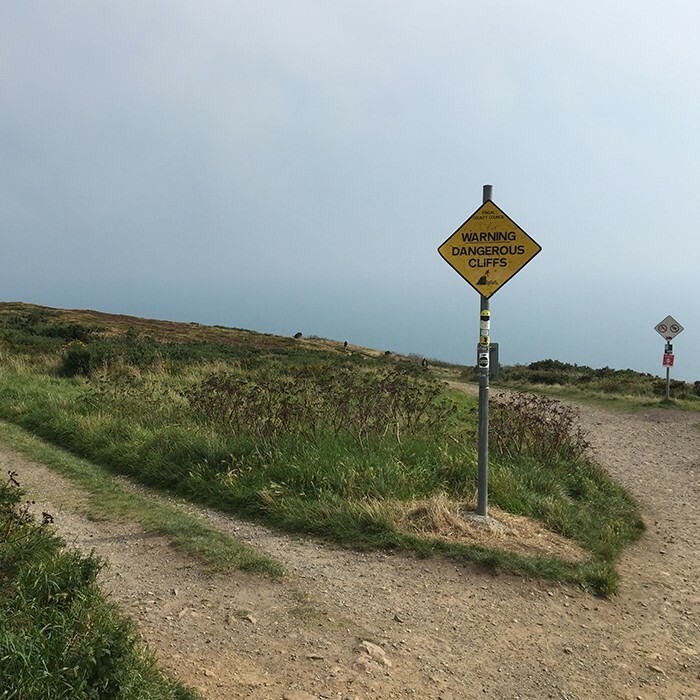 Key things not to be missed on the estate this summer include: Working farm with daily egg collection,, Jersey milking and tasting and animal feeding, Ornamental and food gardens, Family house tours, Vintage cars, Woodland walk, Outdoor play areas & Overends Restaurant. Click HERE to find out how to get 2 for 1 passes for use this summer. The Ark is a unique, purpose-built cultural centre in the heart of Dublin's Temple Bar, where children aged 2 -12 can explore theatre, music, literature, art, film, dance and more. Summer Camps, workshops and special events to give children an insight and practical experience of the world of animation. And don't miss their free exhibition going behind the scenes of Cartoon Saloon's Song of the Sea. How to get there: Dublin Bus: Take any of the following busses to Dame Street / College Green: Dame Street: 15E, 15F, 49, 49A, 50, 51, 51B, 51C, 54A, 56A, 65, 65B, 68, 69, 69X, 77, 77A, 77X, 78, 78A, 79, 79A, 121, 123, 150, 151. College Green: 16, 16A, 16C, 19, 19A, 19C, 49, 49A, 51B, 51C, 54A, 65, 65B, 83, 121, 122, 123, 150, 151.Dart: Closest station is Tara Street. LUAS: Closest Luas Stop is either Stephen’s Green on the Green Line or Jervis Street on the Red Line. 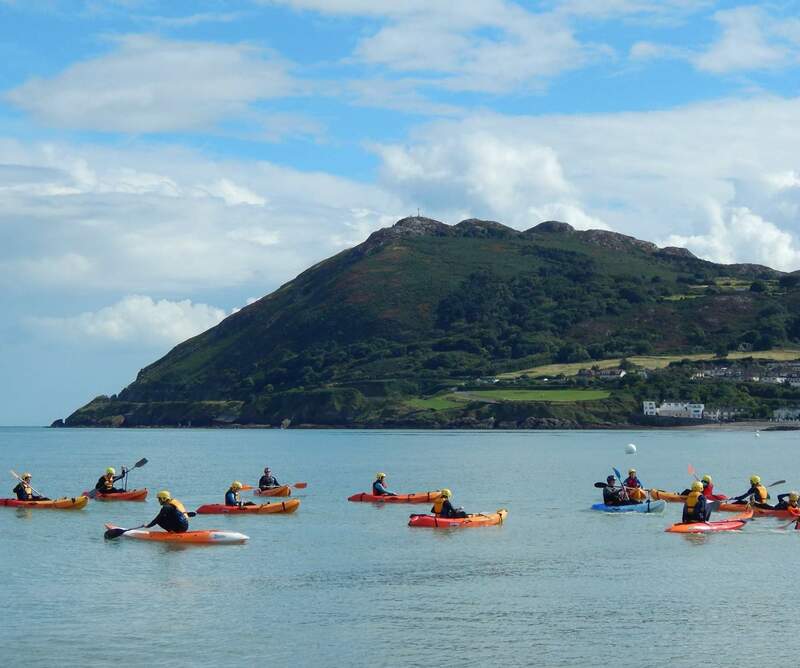 Bray has something for everyone…Easily accessible but with lots of fun family activities including Bray Adventures, Brennanstown Riding School, Squirrel's Scramble, Star Leisure Amusements, Sea Life Aquarium or even Climb the Great Sugarloaf. Dublin Bus: 45a, 84a, 145. Dart: Bray has it's own DART station. 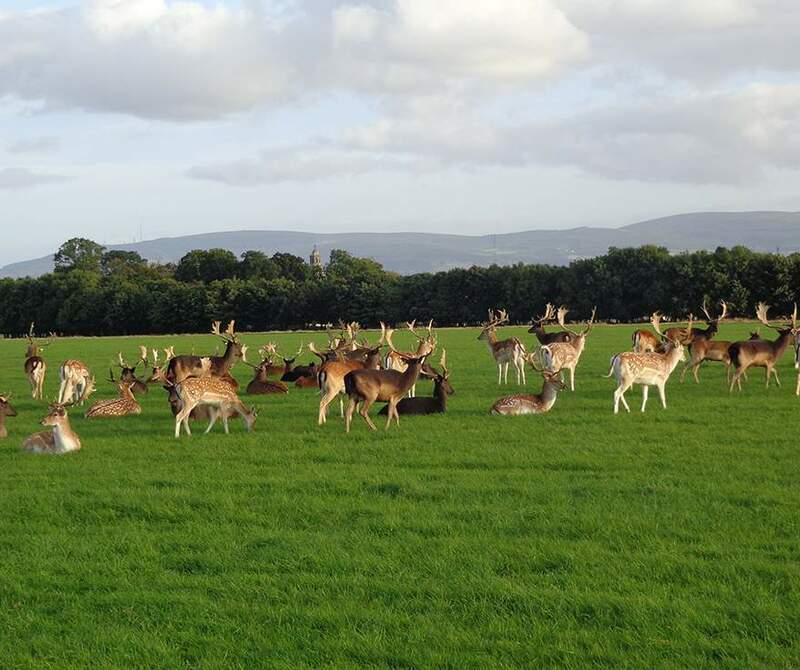 Phoenix Park has plenty of attractions, Aras an Uachtaráin, where the sitting Irish President resides, Farmleigh House, Dublin Zoo, Papal Cross, People's Flower Gardens. plenty of walks, picnic areas and a fantastic playground. How to get there: Dublin Bus: There is wide choice of bus routes to and from the outskirts of the Phoenix Park including No. 25, 26, 37, 38, 39, 46a & 70. LUAS: Heuston or Museum Stop on the Red Line. Train: From Connolly Station commuter trains operate on a regular basis to Ashtown and Phoenix Park Train Stations, both of which are in close proximity to the Park. Howth is a small fishing village situated to the north of Dublin Bay. While the village and harbour area is bustling with activity - restaurants, shops, pubs - the peninsula also has some of the nicest walks in Ireland. How to get there: Dublin Bus: 31, 31a, 31b from City Centre. DART: Howth has it's own DART line beside the harbour. AquaZone is located at the National Aquatic Centre in Blanchardstown, Dublin. It is an indoor heated water park - there are pools and slides to suit all ages and capabilities. Once you pay in you can stay as long as you like. There are regular pools, a beach entry (v. shallow) pool water slides, wave pool and a lazy river. How to get there: Dublin Bus: 38 or 38A from O'Connell Street in the City Centre to Snugborough Road in Blanchardstown. Don't forget to leave your reviews & ratings on yourdaysout.com; the user-generated family activity website.